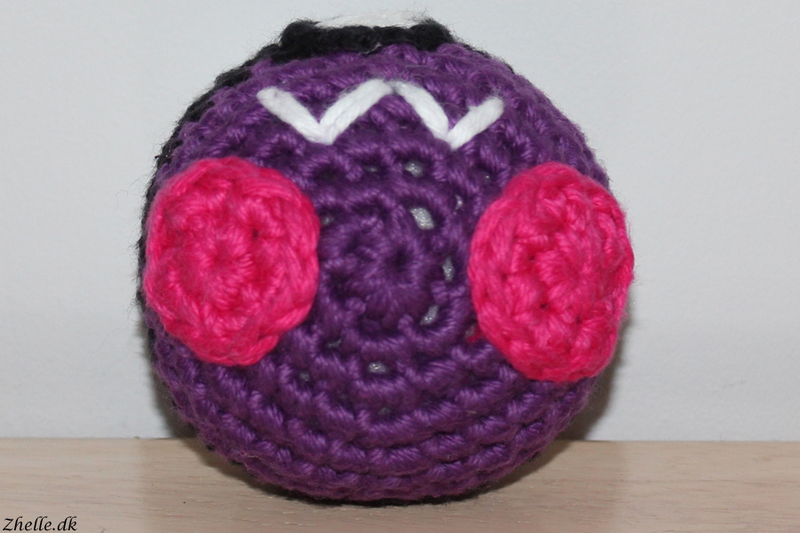 I recently got an order for two masterballs, and I have finished the first one. 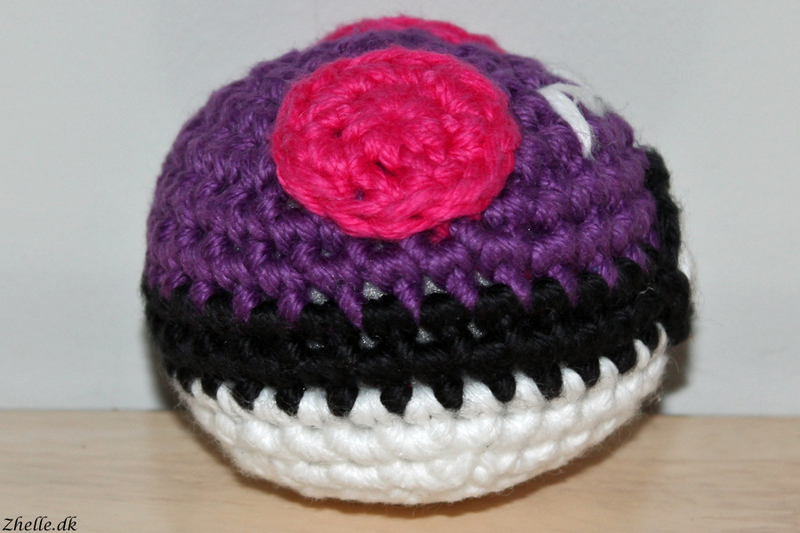 It is the same pattern as the pokeballs I have made before, but I have added the two pink spots and the white masterball 'M'. 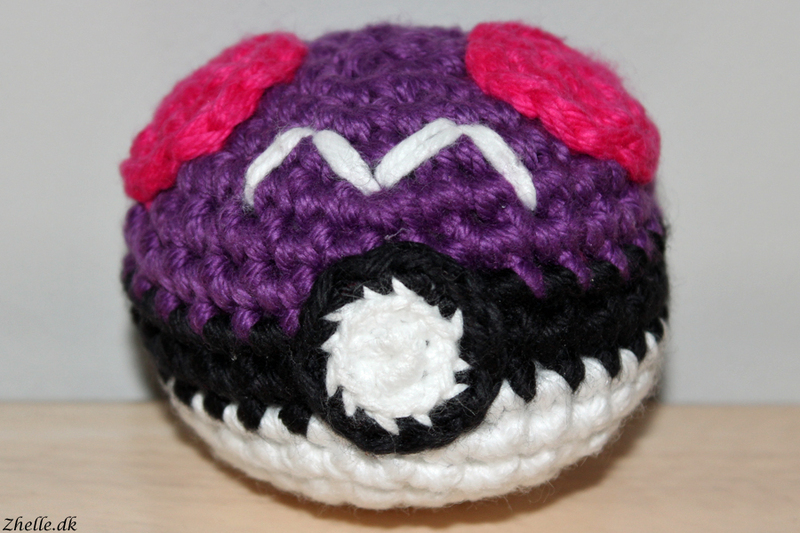 When I make the next pokeball, I am going to make the M with a little less width between the outer lines. I am very happy with the result, but I do think I might have overstuffed it a little bit. I am just so nervous they don't get stuffed enough!